Add more length to the heavy-duty hydraulic hose included with your C-Monster 2.0 anchor. Kits include selected length of heavy-duty hydraulic hose, pre-crimped hose fittings and installation instructions. 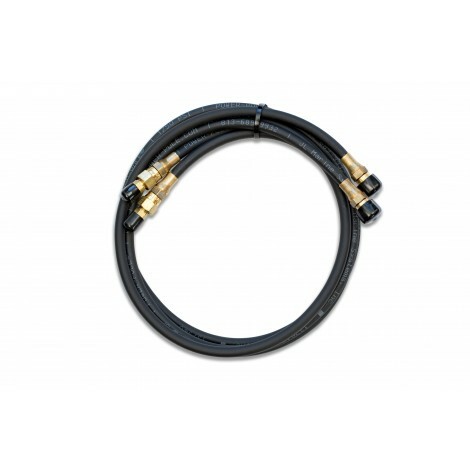 10 foot extension kit also includes one quart of Green Marine Hydraulic Fluid to top-off the hydraulic fluid reservoir.